Displaying results 1 to 10 of 32. The study of the quest for the good life and the morality and value it presupposes is not new. To the contrary, this is an ancient issue; its intellectual history can be traced back to Aristotle. 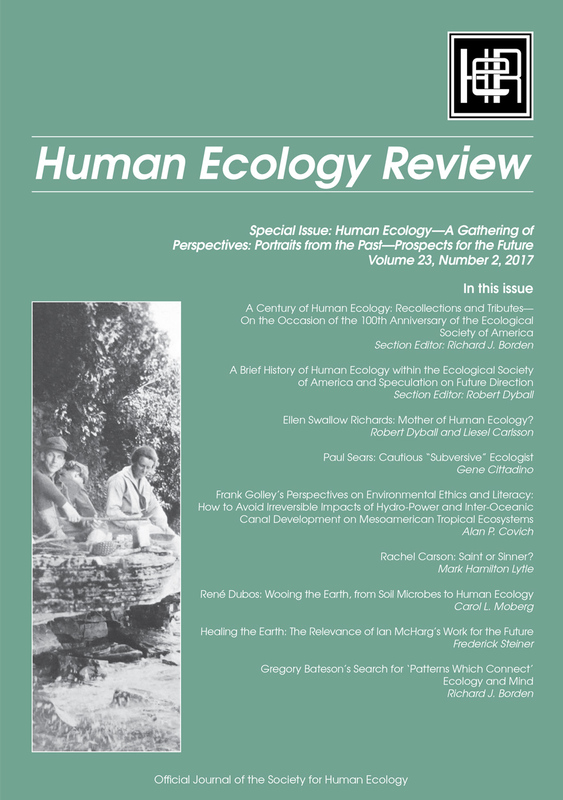 In anthropology, the study of morality and value has always been a central concern, despite the claim of some scholars that the recent upsurge of interest in these issues is new. What is novel is how scholars in many disciplines are posing the value question in new ways. 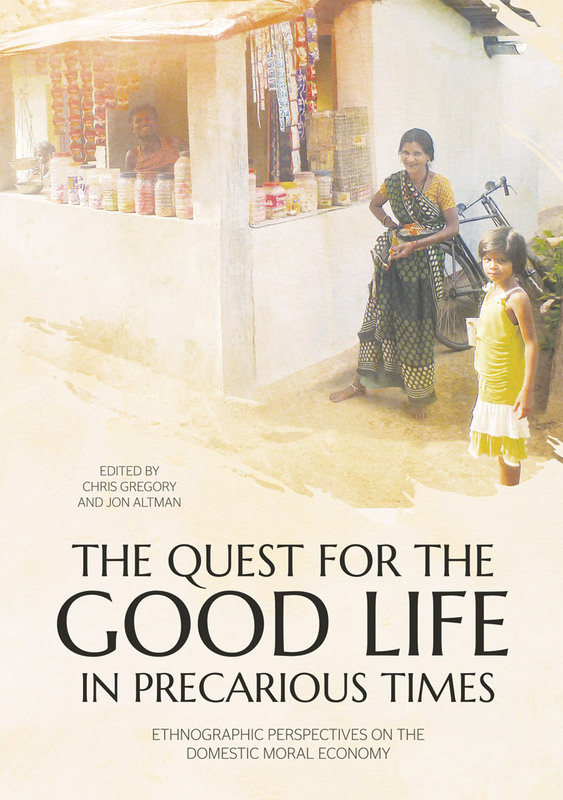 The global economic alignments of the present pose many political, moral and theoretical questions, but the central issue the essays in this collection address is: how do relatively poor people of the Australia–Pacific region survive in current precarious times? In looking to answer this question, contributors directly engage the values and concepts of their interlocutors. 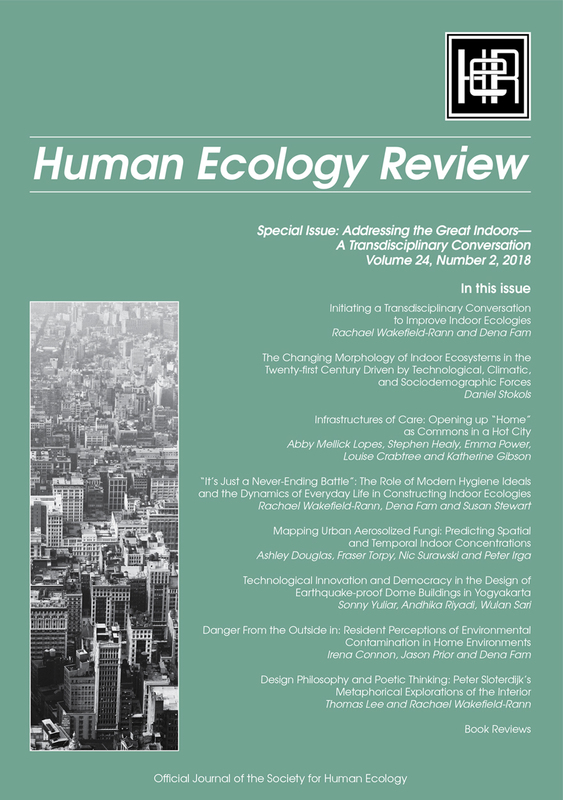 At a time when understanding local implications of global processes is taking on new urgency, these essays bring finely honed anthropological perspectives to matters of universal human concern—they offer radical empirical critique based on intensive fieldwork that will be of great interest to those seeking to comprehend the bigger picture. Between the Plough and the Pick deepens our understanding of informal, artisanal and small-scale mining, popularly known as ASM. 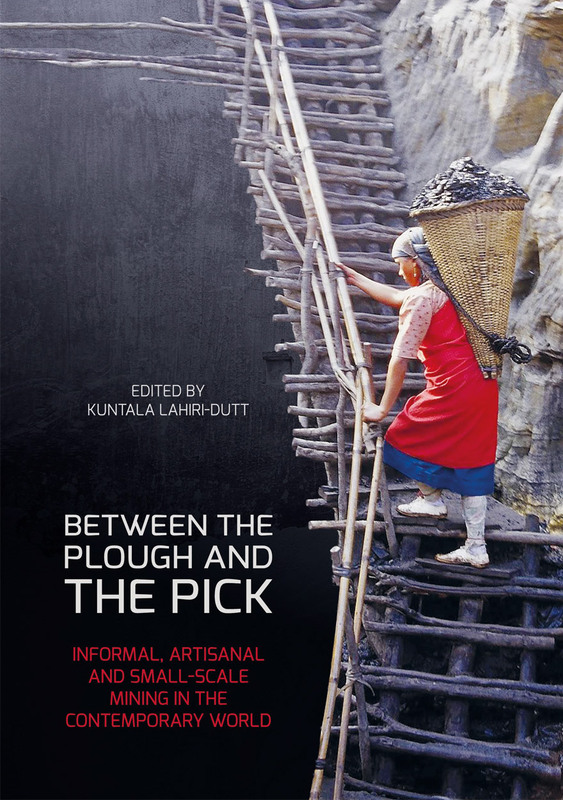 The book engages with wider scholarly conceptualisations of contemporary global social, agrarian and political changes, whilst underlining the roles that local social‑political-historical contexts play in shaping mineral extractive processes and practices. It shows that the people who are engaged in these mining practices are often the poorest and most exploited labourers—erstwhile peasants caught in the vortex of global change, who perform the most insecure and dangerous tasks. 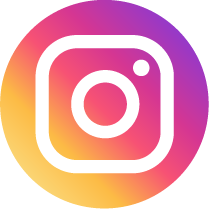 Although these people are located at the margins of mainstream economic life, they collectively produce enormous amounts of diverse material commodities and find a livelihood (and often a pathway out of oppressive poverty). The contributions to this book bring these people to the forefront of debates on resource politics. The contributors are international scholars and practitioners who explore the complexities in the histories, in labour and production practices, the forces driving such mining, the creative agency and capacities of these miners, as well as the human and environmental costs of ASM. 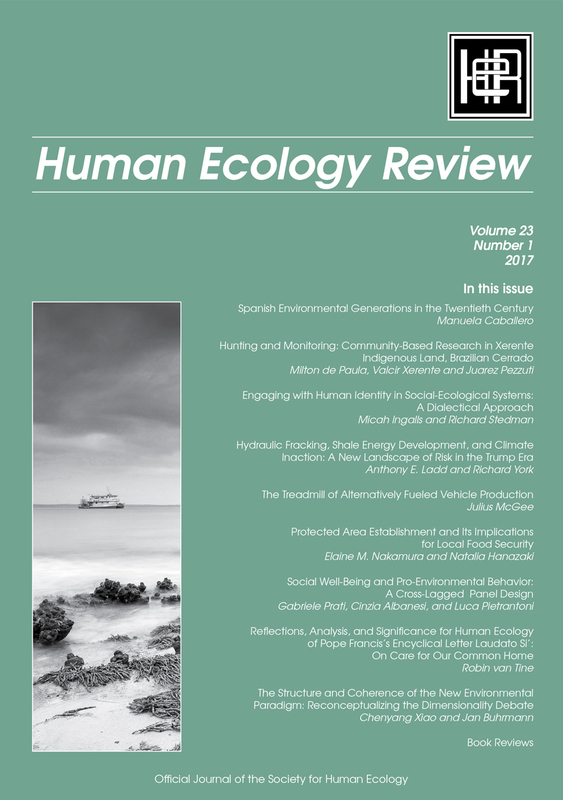 They show how these informal, artisanal and small‑scale miners are inextricably engaged with, or bound to, global commodity values, are intimately involved in the production of new extractive territories and rural economies, and how their labour reshapes agrarian communities and landscapes of resource access and control. This book drives home the understanding that, collectively, this social and economic milieu redefines our conceptualisation of resource politics, mineral‑dependent livelihoods, extractive geographies of resources and commodities, and their multiple meanings. Important policy problems rarely fit neatly within existing territorial boundaries. More difficult still, individual governments or government departments rarely enjoy the power, resources and governance structures required to respond effectively to policy challenges under their responsibility. 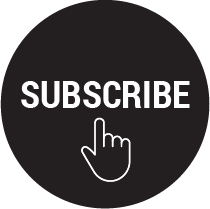 These dilemmas impose the requirement to work with others from the public, private, non-governmental organisation (NGO) or community spheres, and across a range of administrative levels and sectors. But how? This book investigates the challenges—both conceptual and practical—of multi-level governance processes. 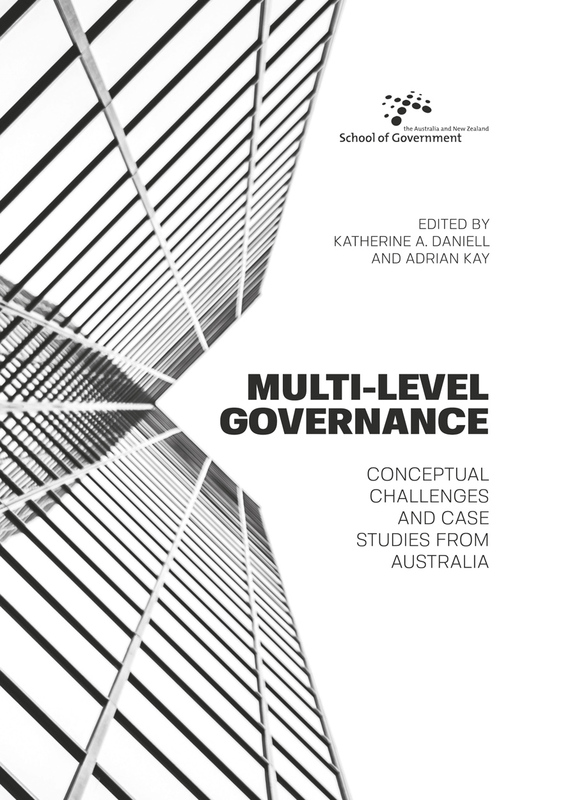 It draws on a range of cases from Australian public policy, with comparisons to multi-level governance systems abroad, to understand factors behind the effective coordination and management of multi-level governance processes in different policy areas over the short and longer term. Issues such as accountability, politics and cultures of governance are investigated through policy areas including social, environmental and spatial planning policy. 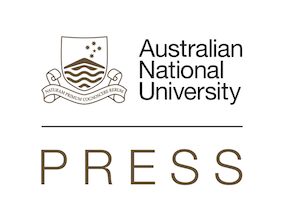 The authors of the volume are a range of academics and past public servants from different jurisdictions, which allows previously hidden stories and processes of multi-level governance in Australia across different periods of government to be revealed and analysed for the first time. Kuk is a settlement at c. 1600 m altitude in the upper Wahgi Valley of the Western Highlands Province of Papua New Guinea, near Mount Hagen, the provincial capital. The site forms part of the highland spine that runs for more than 2500 km from the western head of the island of New Guinea to the end of its eastern tail. Until the early 1930s, when the region was first explored by European outsiders, it was thought to be a single, uninhabited mountain chain. Instead, it was found to be a complex area of valleys and basins inhabited by large populations of people and pigs, supported by the intensive cultivation of the tropical American sweet potato on the slopes above swampy valley bottoms. With the end of World War II, the area, with others, became a focus for the development of coffee and tea plantations, of which the establishment of Kuk Research Station was a result. Large-scale drainage of the swamps produced abundant evidence in the form of stone axes and preserved wooden digging sticks and spades for their past use in cultivation. 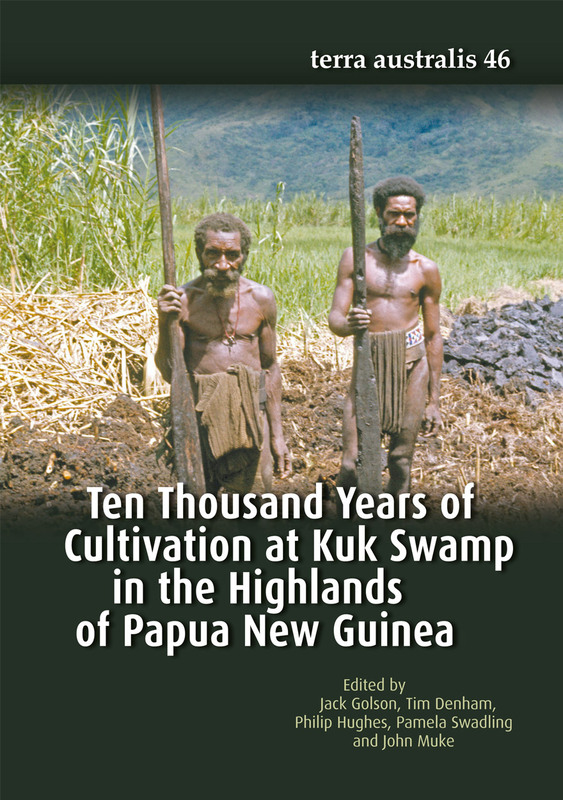 Investigations in 1966 at a tea plantation in the upper Wahgi Valley by a small team from The Australian National University yielded a date of over 2000 years ago for a wooden stick collected from the bottom of a prehistoric ditch. The establishment of Kuk Research Station a few kilometres away shortly afterwards provided an ideal opportunity for a research project. The relationship between customary land tenure and ‘modern’ forms of landed property has been a major political issue in the ‘Spearhead’ states of Melanesia since the late colonial period, and is even more pressing today, as the region is subject to its own version of what is described in the international literature as a new ‘land rush’ or ‘land grab’ in developing countries. This volume aims to test the application of one particular theoretical framework to the Melanesian version of this phenomenon, which is the framework put forward by Derek Hall, Philip Hirsch and Tania Murray Li in their 2011 book, Powers of Exclusion: Land Dilemmas in Southeast Asia. 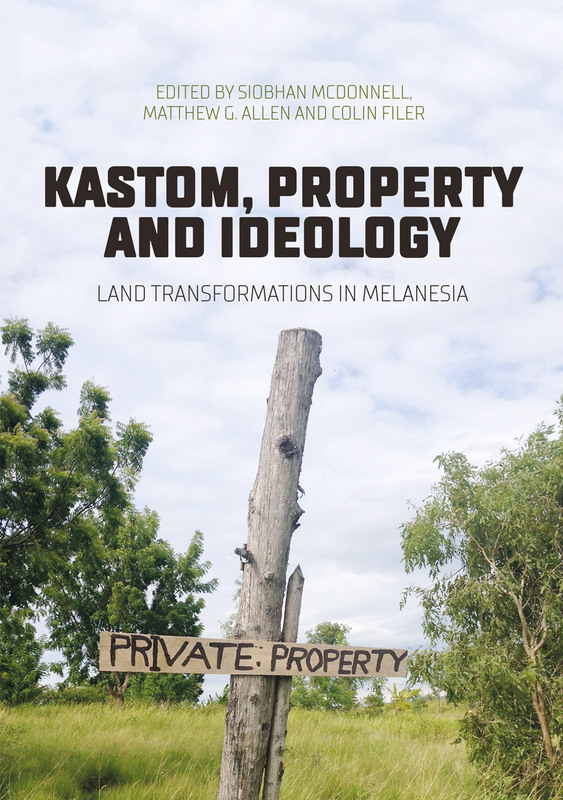 Since that framework emerged from studies of the agrarian transition in Southeast Asia, the key question addressed in this volume is whether ‘land transformations’ in Melanesia are proceeding in a similar direction, or whether they take a somewhat different form because of the particular nature of Melanesian political economies or social institutions. 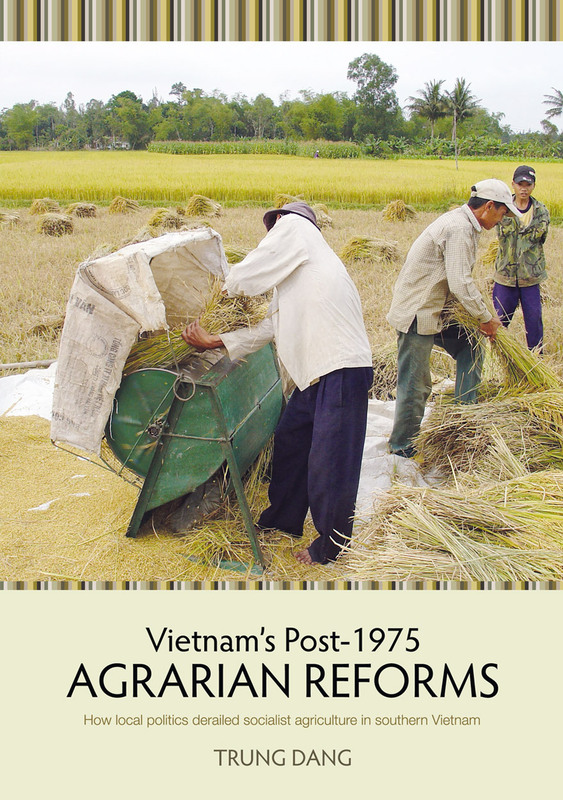 The contributors to this volume all deal with this question from the point of view of their own direct engagement with different aspects of the land policy process in particular countries. 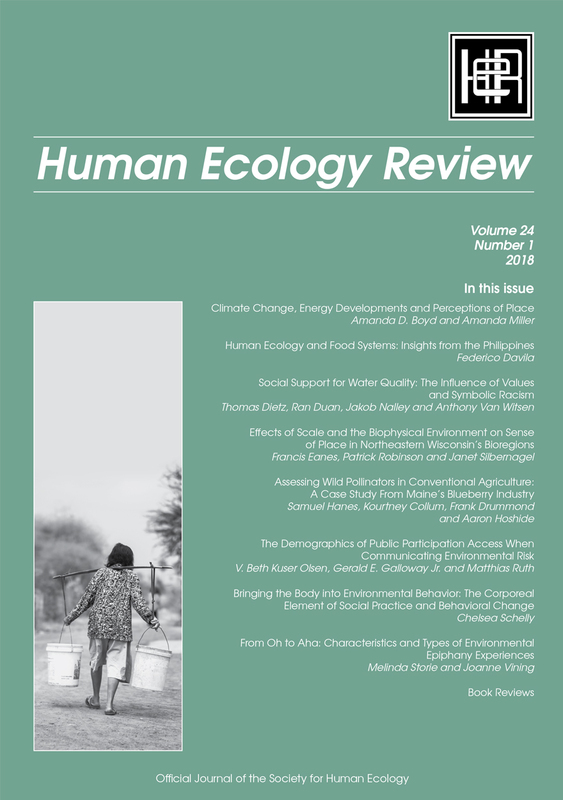 Aside from discussion of the agrarian transition in Melanesia, particular attention is also paid to the growing problem of land access in urban areas and the gendered nature of landed property relations in this region.